The second part of the Tribute to first wave of Black Metal is all about a band that very soon got to the point of being referred to as “the Godfathers of Black Metal”; a band that inspired extreme sentiment – adored by the loyal fans and hated by everyone else; a band that is to this day one of the most influential bands of Black Metal; this band is no other than Venom. It all started with Conrad Lant`s vision of a band more satanic than Black Sabbath, louder than Motörhead, delivering fancier shows than Kiss, and showing off more leather and studs than Judas Priest. It wasn’t long till this idea started getting brought to reality. The first step was taken when Conrad met Jeff Dunn. Conrad saw in Jeff a person he could share his musical vision with.He met him at a girlfriend`s friend`s house.He was not wrong. Jeff embraced his idea. Being already in a band – “Guillotine” – Jeff invited Conrad to meet the rest of the band members. Still, Conrad was unimpressed. As he saw it, Guillotine had no future; not only did he think of it as a bad tribute / cover band of Judas Priest, but he also detected that their professional attitude towards music was non-existent,despite the fact that they had written some cool songs. However, without being able to put his finger on it, there was a certain something he liked about the band. He therefore decided to join them and try to influence them and inspire them with his vision. One day, as Conrad was talking with the drummer, they ended up talking about the name of the band. It became instantly obvious to them that they needed to change it. Adopting the name “Venom” was incidental; a roadie that had joined them at that time (who also was driving their van) suggested it. The guitarist did not like it, but everybody else did, which did not leave much space for objecting. Therefore, the guitarist gave in. Just like that, Venom was born. Subsequently, as the band members thought that singing about Satan, demons and the dark forces in general while using their real names would not help create a nice image (to say the least), they decided to adopt stage names. Everyone chose infernal names from the satanic bible, except Conrad Lant. He wanted his stage name to have some meaning or connection to himself. Having been born a Capricorn is what led him to choose his. To be more specific, the corresponding dominant planet of Capricorn is Saturn; Saturn is called Cronos in ancient Greek (who, by the way, was the leader of the first generation of deities in Greek mythology). This connection was personal enough for Conrad Lant; he would from then on be known as Cronos. In the beginning, various lineup changes took place. Soon enough though, the core of the band became stable, with Anthony Bray (Abaddon) on drums, Jeffrey Dunn (Mantas) on guitars and Conrad Lant (Cronos) on bass and vocals. They recorded their first demo in 1980 and their first single “In league with Satan / live like an Angel” in the following year. The single was welcomed with huge commercial success. Naturally, the record company was thrilled and asked for more songs. 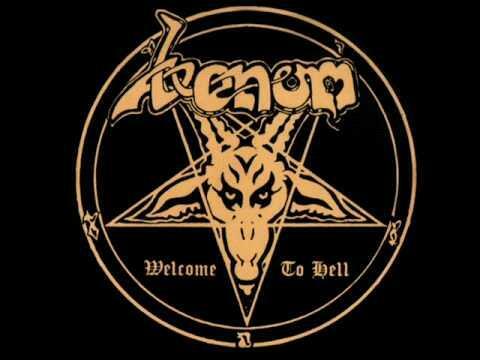 These new songs, together with the first single, were what was subsequently released as the first Venom album under the name “Welcome to Hell” (1981), bringing a great impact on thrash, death and Black Metal. Apart from the songs themselves, another reason for becoming a benchmark in the metal underground was the poor sound quality of the album. But it would be naive to say that is the only thing making Venom stand out; they were playing fast and loud, and their lyrics were speaking about Satanism like nobody else before them. On the other hand, some critics were really harsh on the band and gave the album poor reviews. Still, this was not enough to stop their popularity around the world. The success of the album was so big, that brought the band in the USA on tour for first time. And this was just the beginning for them…. The following year (1982) the band recorded their second album.  The band was fierce and dedicated not only to make an album even better than the previous, but to also make a statement about their music; so, “Black Metal” was born, which put a mark in the world of extreme music in a way that even someone with the wildest imagination would not even dream of. Needless to say, it had a great impact on thrash, death and – of course – Black Metal. As the album was selling fast and the fan base growing rapidly, even the mainstream could not ignore Venom for the first time. Their live shows soon became legendary, and in essence one of the most wanted live acts in metal. This success did not silence or stop the band’s various rivals, but the effect rivalry brought on Venom was to just make them stronger than ever and to keep pushing forward for more success. The band unleashed its next attack two years later (1984) with a concept album – something definitely not common back then – under the name “At War With Satan”. According to Cronos, this album was their equivalent of Rush’s “2112” (although theirs was more about oppression). The title was ambiguous on purpose, so that each listener would be at liberty to choose interpretation – at war either against Satan, or on his side. The idea stems from Cronos’s adolescence, and more particularly from school classes on the bible. More particularly, the story / conception that this album builds on, is the continuation beyond the finale of the events of the bible, according to which the angels are eventually cast down to hell. Prominent things to be noted about this album are that the music is more complex compared to the previous albums, and that the opening song is almost 20 minutes long, which was an extremely bold choice, given the band’s previous emphasis on simplicity. Finally, a rather not that widely known fact is that Swiss independent distributor Disc Trade tried to interest the band in the artwork of H. R. Giger “Satan I” (1977) to no avail. 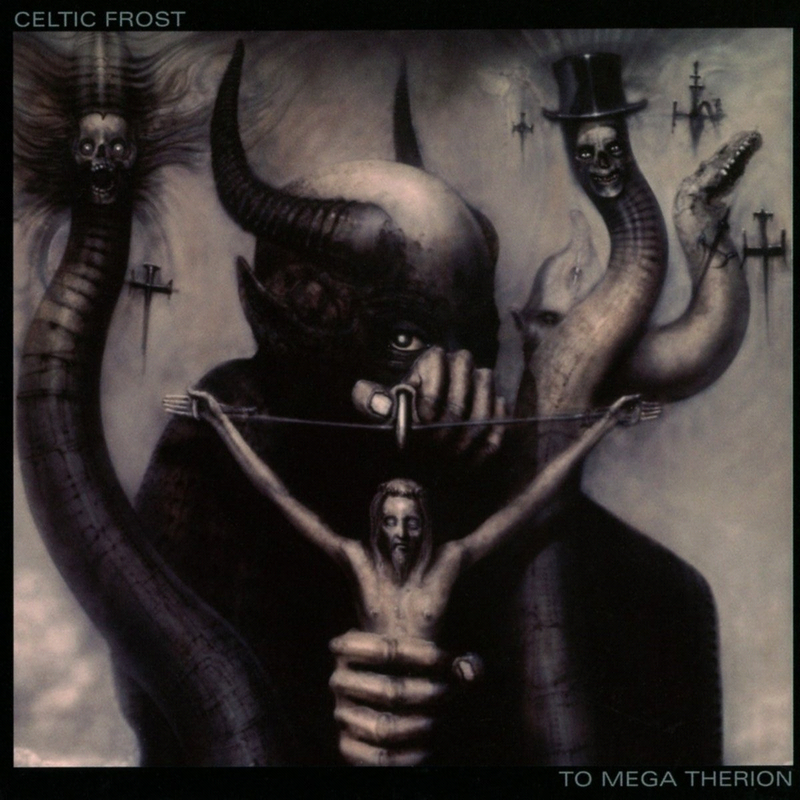 This masterpiece ended up as cover art of the milestone “To Mega Therion” of the Swiss legends Celtic Frost. Soon after the third album, the band entered a period of changes that brought an impact on their creativity. Mantas, tired from life on tour, started to drift away from the band: as the band would go on tour to promote their next album (“Possessed” – 1985), he declared himself ill and did not participate. Obviously the whole situation had a negative impact on the album, which disappointed both fans and their supporters in the press. This led the band to ask the guitarist to abandon the band, something that, in turn, hurt him very much. Having substituted Mantas by two guitarists on the last tour, the band felt that this was not just a new dynamic for the concerts, but also in their music. Therefore, their new record was not recorded with the participation of a single guitar player, but of two. The new album “Calm Before the Storm” (originally called “Deadline”, but changed after the replacement of Mantas) was released in 1987. 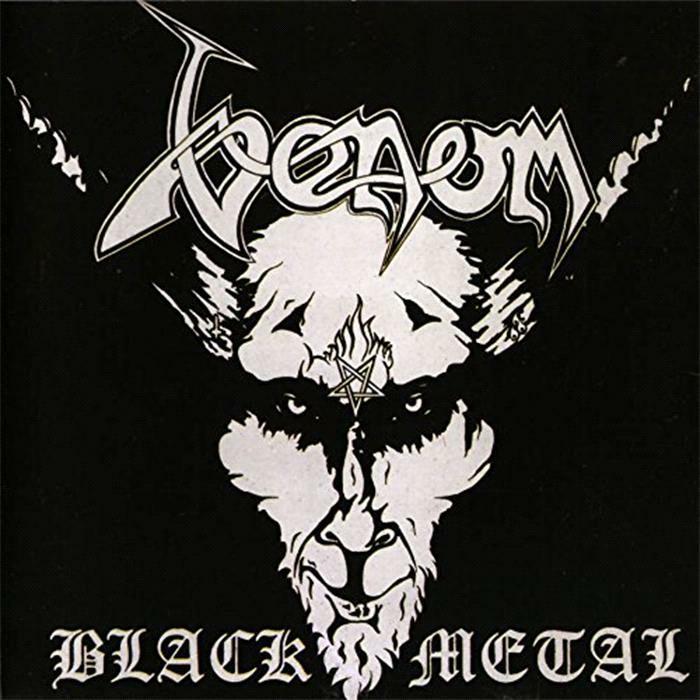 Still, as it not only strayed far from the original lyrical themes of the band, but also because of the cleaner production, the weak music and the vocal melodies which replaced the aggressiveness that was Venom`s characteristic, this album did not get welcomed by the fans. The following period was marked again by lineup changes in the band: all band members except Abaddon left, and Mantas came back. Along with him, Tony “Demolition Man” Dolan on vocals / bass and Al Barnes on guitar completed the new formation. 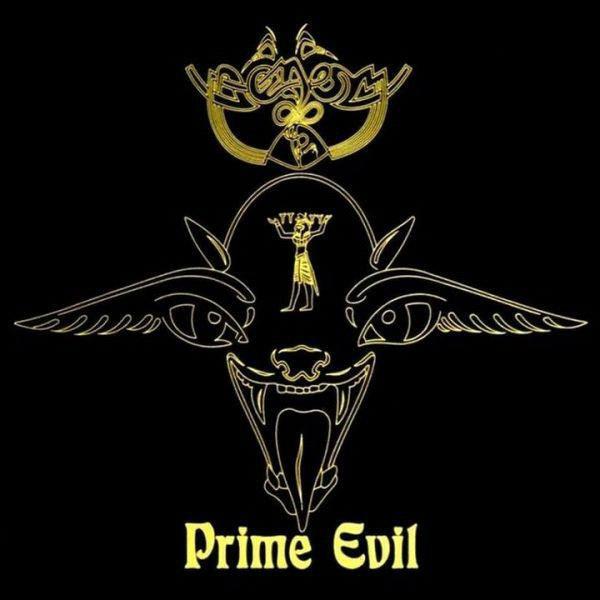 Venom made a comeback determined to take their throne back with “Prime Evil” (1989). Its heavy and raw sound not only brought them their old fans back, but also some new. “Temples of Ice” (1991) continued in the steps of its predecessor, leaving most of the fans satisfied. But the beginning of 90s was not kind for most metal bands and Venom started to lose fan base. Therefore, tension started to develop among the band members. As a result, the next album (“The Waste Lands” – 1992) was the last with “Demolition Man” in the band and was not successful. The lineup changed again with Al Barnes leaving and Steve White replacing him and adding keyboards (V.X.S.) to their sound. Despite the interesting elements of the keyboards, the music was overall weaker and many of the fans were disappointed. It became obvious that some changes were necessary once again. Mantas and Abaddon, two of the original ones, were very much aware of that. The old school Venom fans could not accept that the band turned the page. They demanded a classic reunion. All sides seemed to be eager at first, and that is how “Cast in Stone” was born in 1997. But what is broken can never be unbroken. Old problems resurfaced, and this time it was Abaddon who left the band. The remaining of the original lineup would be together for the last time in the “Resurrection” album in 2000, with Mantas leaving the band again in a period when the band was on hold because of Cronos`s climbing accident. Once healed, Cronos aimed on resuming Venom. He tried to reach Mantas again on the band`s rebirth. Sadly for him, Mantas had serious family problems and had no interest in being member of any band at that time. He gave him his blessing to carry on, leaving Cronos as the only founding member left in the band. 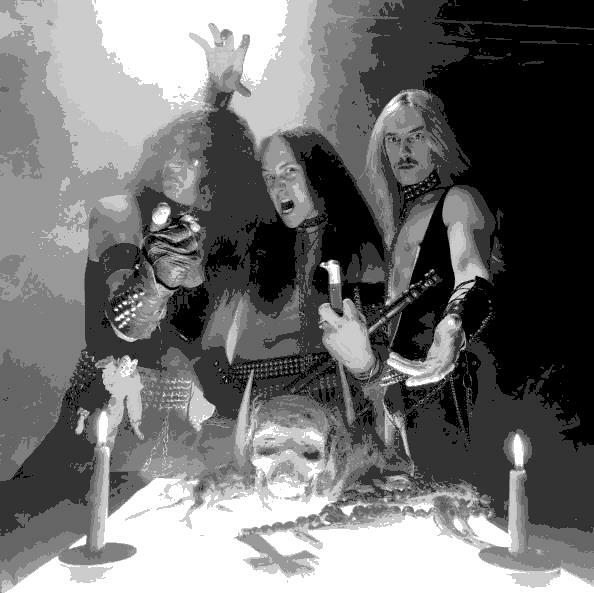 After all that, Cronos made another record statement with “Metal Black” in 2006, which he described as “21st Century Black Metal”. The band changed again the guitarist in 2007, with Rage replacing Hickey (who had in his turn taken the place of Mantas). With him, Venom recorded “Hell” (2008). This was the last album with Anton, who was subsequently replaced by Dante. With this lineup it seemed that the band finally found a much needed stability. This lineup today has so far recorded “Fallen Angels” (2011), “From the Very Depths” (2015) and “Storm the Gates” (2018). To this day, everything seems peaceful in the band. In parallel to that, it is worth mentioning that Mantas was not left inactive: he joined Demolition Man and Abaddon to create Venom Inc. Together they play Venom songs from the Demolition Man era. In addition to that, they have recorded an album so far, “Ave” in 2017. Still, Abaddon abandoned the band in 2018, so it is unclear what lies ahead for this group. So far the band’s course has been full of ups and downs and lineup changes. However, their stubbornness and hard work not only brought them success, but also put them in history as one of the most influential bands of all time, despite all unfortunate conditions, giving the message to any band and person: go against the flow and do what you want, as at the end no one will be able to stop you… or, in other words, follow the spirit of BLACK METAL !! !